Welcome to Towne Oaks. We have an optimized screen reader version of this site available. 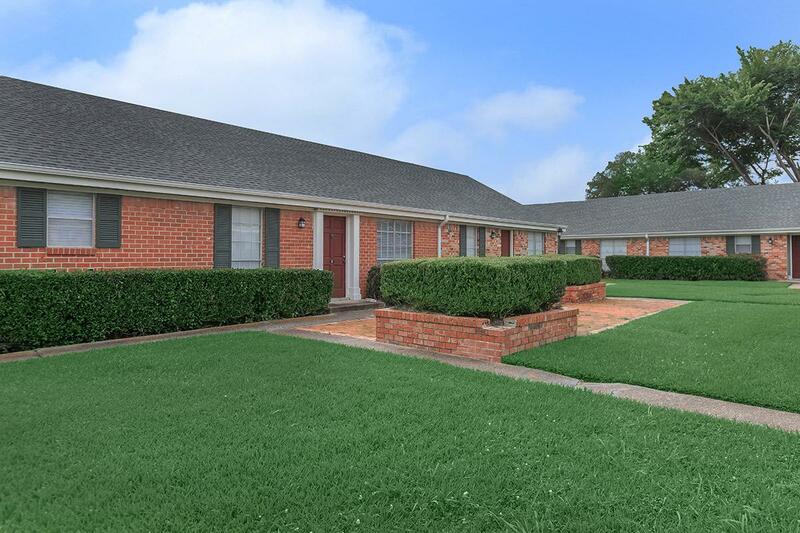 Perfectly situated in the West End of Beaumont, Texas, you will be proud to call Towne Oaks your home. 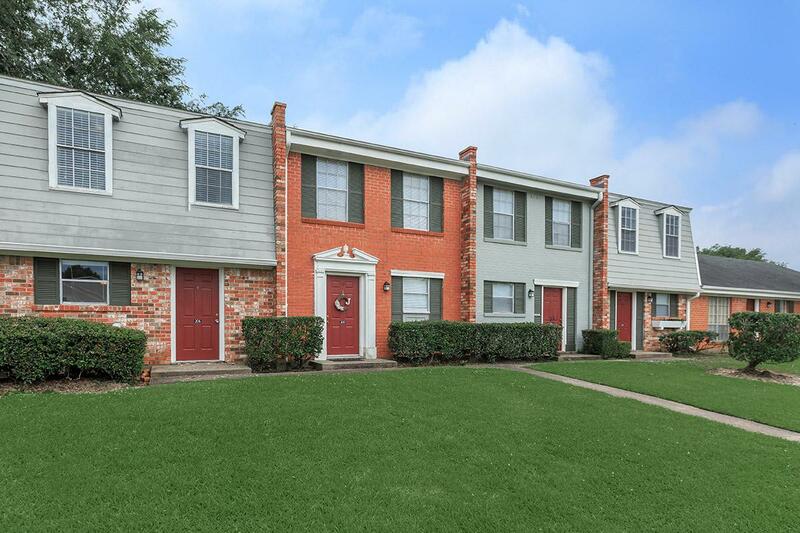 Our residents appreciate being in close proximity to College Street, Beaumont Municipal Airport, schools within the Westside School District, fantastic shopping and fine dining. You are just minutes away from all the fun and excitement our city has to offer. 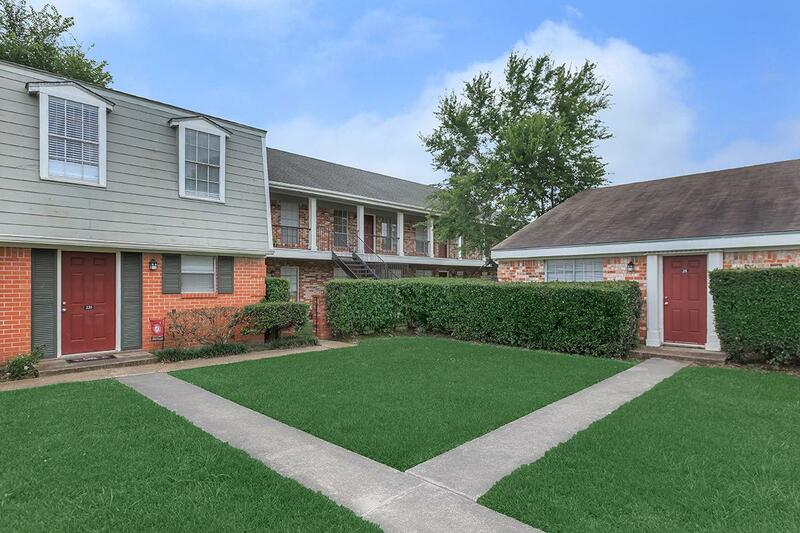 Come home to Towne Oaks today. 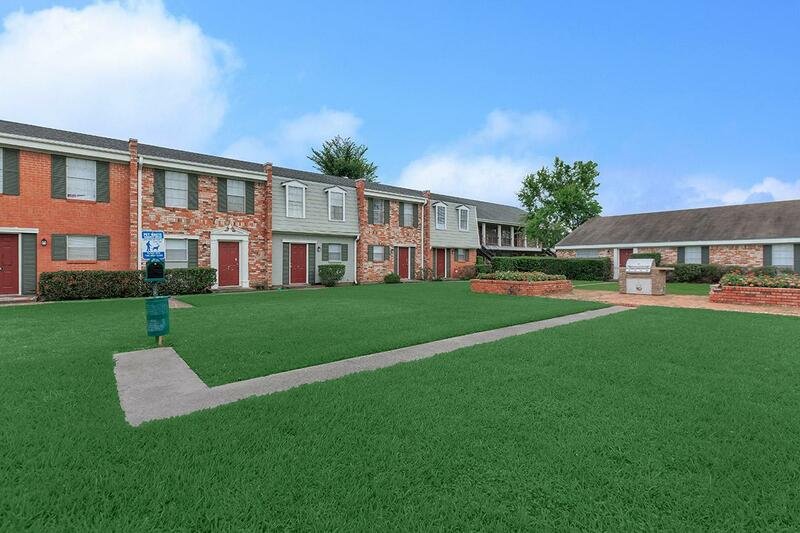 Stylish residences offering all the comforts of home await you at Towne Oaks. 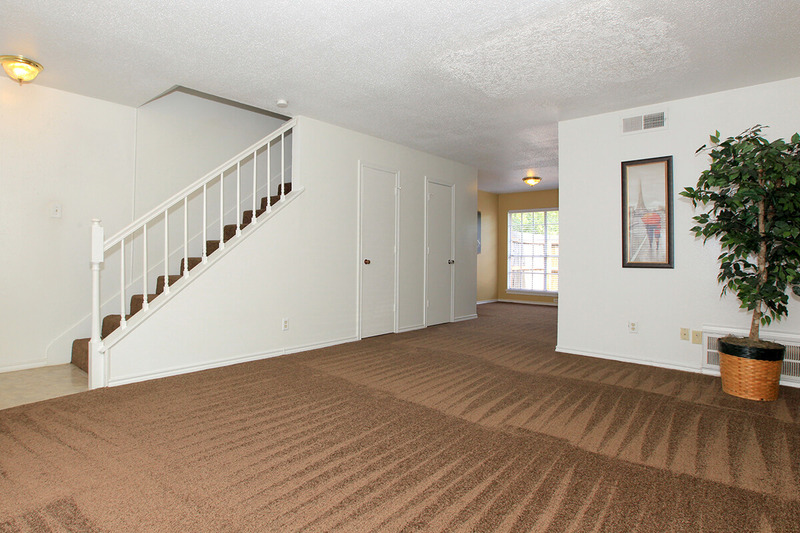 Our spacious one, two, and three bedroom floor plans were designed with your comfort and convenience in mind. 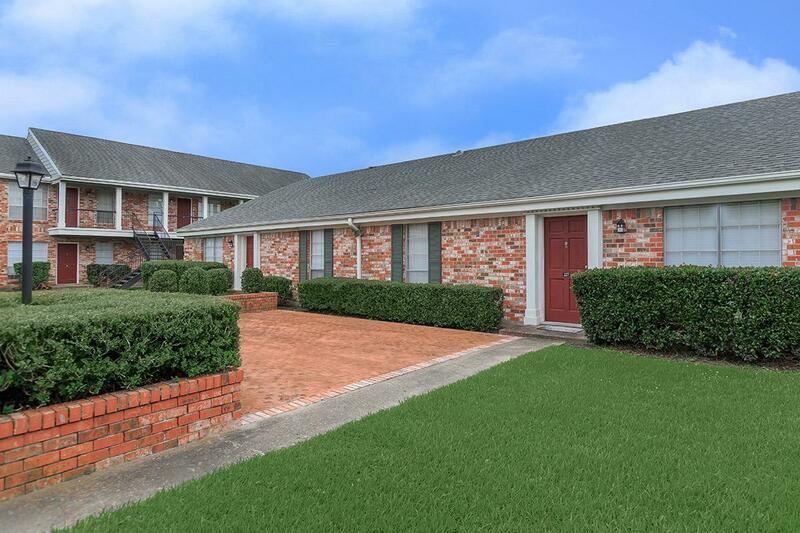 Features include a fully-equipped kitchen with pantry, plush carpeting, tile floors, walk-in closets, central air and heating, and balcony or patio. As a pet-friendly community, we welcome your furry family members, so be sure to bring them along. 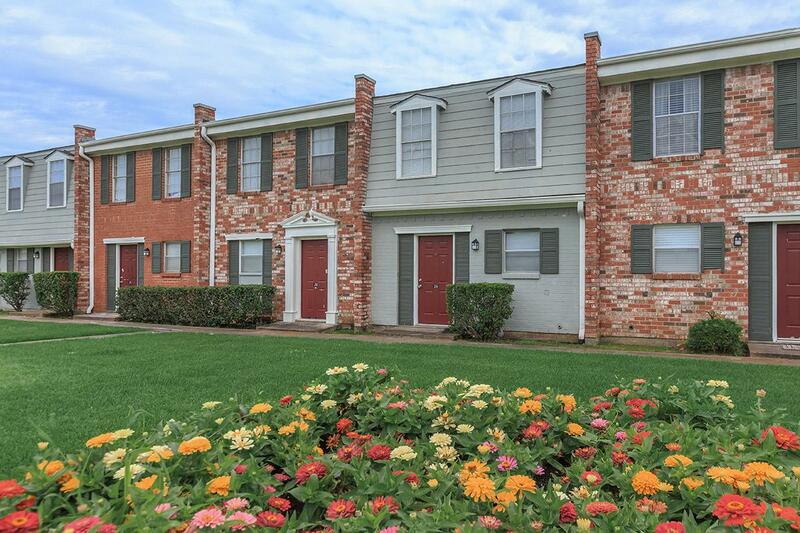 Take advantage of all the community amenities and services we offer. 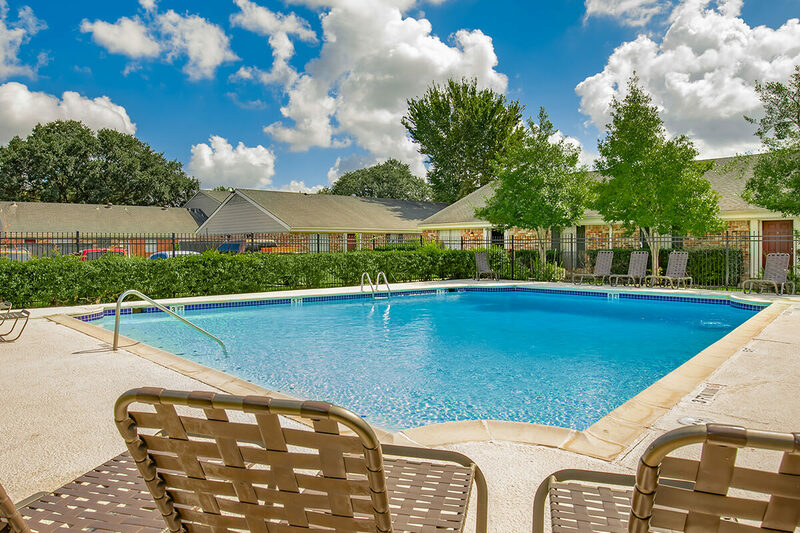 Two sparkling swimming pools, laundry facility, state-of-the-art fitness center, and clubhouse for community activities, are just a few of our property perks. 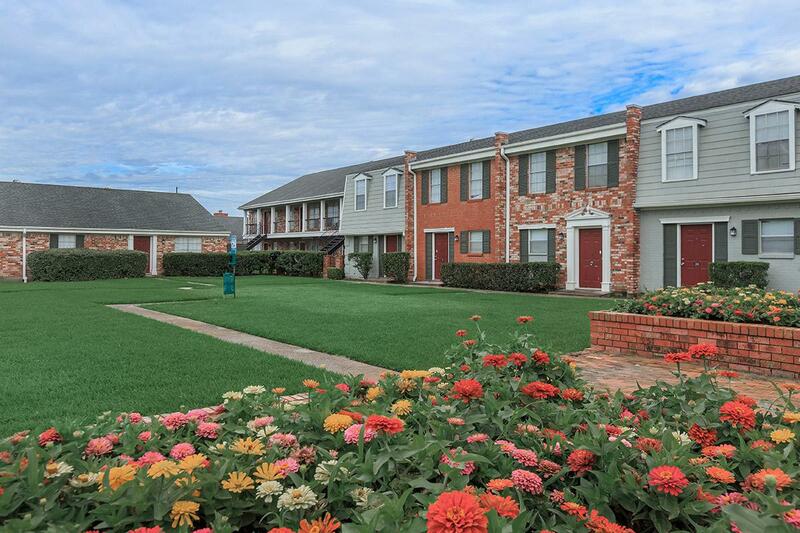 At Towne Oaks Apartments, there is something for everyone. 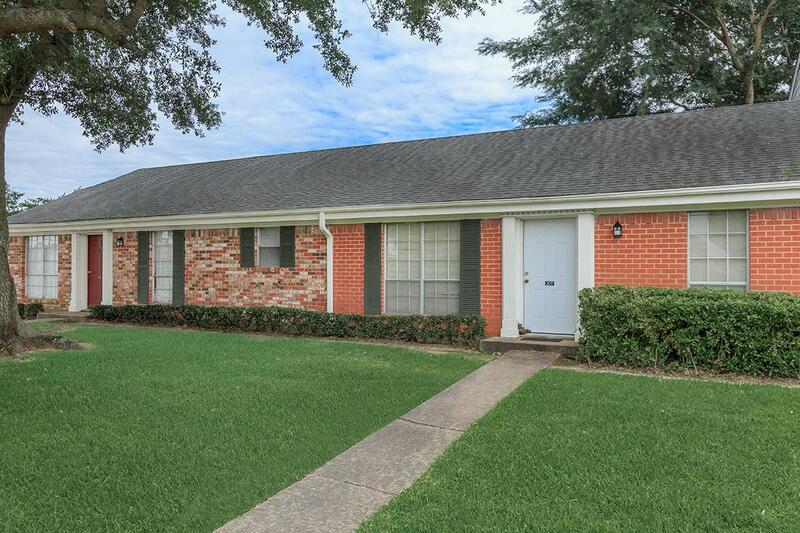 Visit our photo gallery and discover a new way of life in Beaumont, Texas. 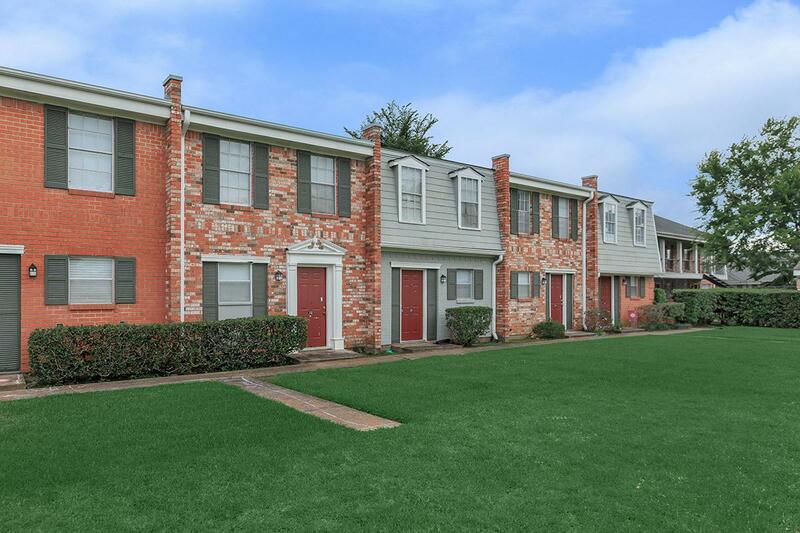 Experience what living at Towne Oaks can be like.